Many of D.C.’s professional sports teams are looking forward to the district legalizing sports betting offers. After a public announcement by one of the city’s Councilmembers, Jack Evans, on Twitter detailed the introduction of a sports gambling bill, Ted Leonsis owners of numerous D.C. sports teams took to the media and gave his support. Other high-profile supporters for D.C.’s bill are former city Mayor Vincent C. Gary, current Mayor Muriel Bowser, and City Council Chairmen Phil Mendelson. The bill intends to push action toward legalization to prevent other states from stealing bettors causing monetary loses to D.C.’s economy. The District of Columbia’s sports gambling bill 3209 which was introduced September 18th is well put together, comprehensive, and detailed. The likelihood of D.C. passing the bill is questionable but with internal support for the already made bill, tweaking takes no time. Co-introducers of Evans’s bill are as follows, Councilmember Anita Bonds, Councilmember Mary Cheh, Councilmember Brandon Todd, and Councilmember Robert White. Allowing sports gambling in D.C. would retain district residents from betting out of state or online by offering competitive local sportsbooks. The bill jack Evans introduced would allow sports bars, arena, and facilities like the Capital One Arena to take wagers. However, sportsbook operators must pay for a 5 year license costing $50,000 and give the city a monthly 10% cut of their gross revenue in the form of a tax. Legislators plan to allocate collected tax revenue from licensed sportsbooks to fund key programs in the city such as D.C.’s Early Childhood Care program, the city’s Commission on the Arts and Humanities, and the city’s discretionary General Fund. Legalization of sports betting in D.C. would also lead to a production of a new job market providing added employment opportunities for the residents of the district. Furthermore, D.C.’s legalization could attract bettors from Virginia and Maryland to come to the district to bet and contribute to the city’s economy. The bill introduced by Jack Evans as the Sports Wagering Lottery Amendment Act would amend existing laws in D.C. which allow lottery gambling to include sports gambling. A public hearing will be held with the City Council on October 17th to discuss details on the matter. The bill currently is written to prohibit wagering by any D.C. team athlete, coach, or referee on their own game. In addition, the bill taps the D.C. Office of Chief financial officers to regulate the sports betting industry as it does the district’s lottery. 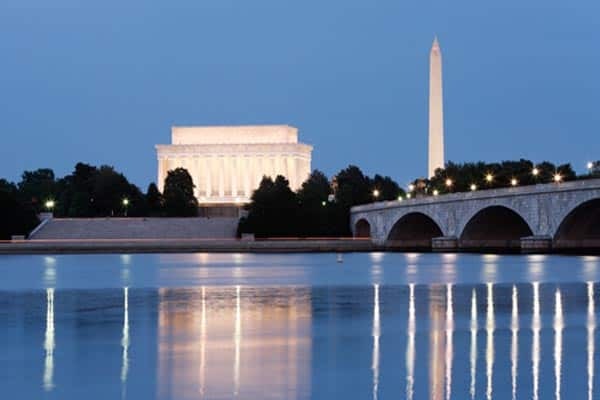 As the bill is written, it appears there will be no impact to existing access that DC sports fans have to existing offshore Washington DC sports betting entertainment.